SEOUL (Reuters) -- Hyundai Motor Co.'s labor union in South Korea will vote to decide whether to go on strike after it failed to reach a deal on wages and benefits with management today, a union spokesman said. Union members at the automaker's biggest production base plan to vote on Aug. 13 on whether or not to stage a strike as there was little progress in the over two-month-long wage talks, Kwon Oh-il told Reuters. "We declare the collapse of talks because there is little progress despite 18 rounds of negotiations since May 28," he said. The potential walkout may cloud the outlook for Hyundai, which is struggling with slowing sales and tight supply at home, the United States and other markets. Last year, the union staged a series of partial strikes over pay and conditions in July and August, its first in four years and stopped Hyundai from making 82,088 cars worth 1.7 trillion Korean won ($1.50 billion) in its costliest strike ever. This year the union is demanding a bonus equivalent to eight months' salary on top of a basic salary increase. It also demands an employee who works at Hyundai for 40 years should receive gold weighing 56.25 grams and bonuses of two months' salary. The union also calls on the company not to seek legal punishment for union members regarding "union activities." "We are sorry that the union walked out of talks even before we narrow differences on their extensive demands. We doubt whether the union is sincere about talks," a company spokesman said, urging union negotiators to return to the negotiation table. A prolonged strike could disrupt not only home sales but exports to the United States and other countries. In the United States, Hyundai is losing market share because of tight supply and aging models. 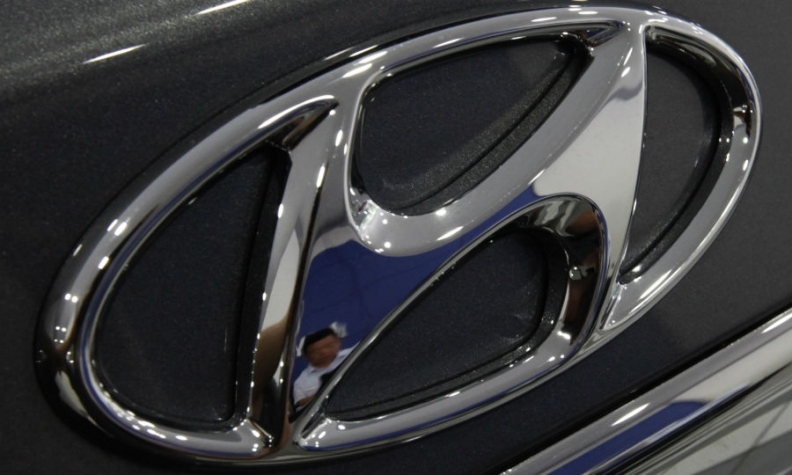 Hyundai Motor reported a forecast-beating profit in the April to June period, but it was still down for a third consecutive quarter, partly due to weekend production stoppages by the union from March 9 to June 1.